I titled this image after the long-ago haunting tune by Johnny Rivers that I've always liked (yes, now I'm showing my age). 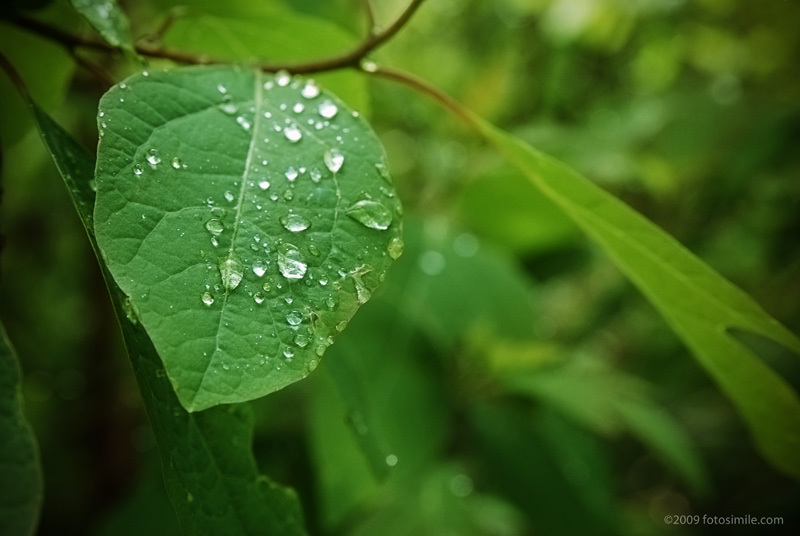 I captured this after a summer shower while roaming Black Gum Hill looking for photographic vignettes. In post-processing I ran a free action called "Lomo CS3" (author Rory Jaffe) on the image that mimics the look of the infamous Lomo cameras. I've been using actions for a while, but I must admit this action confuses me because it turns the layers into Smart Objects, a function in Photoshop CS3 that I still have not mastered.